The markets are open Sundays from 10am – 4pm. PO Box 4183, Kingston ACT 2604, Australia. We are introducing a NOT-FOR-PROFIT package for organisations that provide services to the community and do not operate to make a profit. 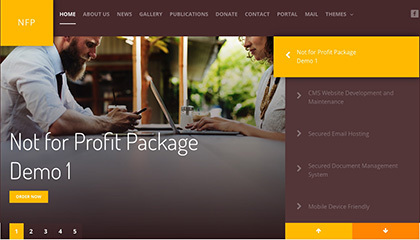 As an IT Cloud Services Provider, we created this package for non-technical staff in order to focus more on the organization's vision and mission.